Goodguides has a range of high quality back country rental equipment for both participants on our tours as well as people going out on their own. Make sure you have the right equipment for the conditions by talking to one of our professional staff. Goodguides not only has all the safety equipment that you will need in the back country we can also show you how to use it. Practice by yourselves in our beacon training park or join one of our AVALANCHE EDUCATION COURSES. Courses range from short avalanche search and rescue training to in depth professionally avalanche training. 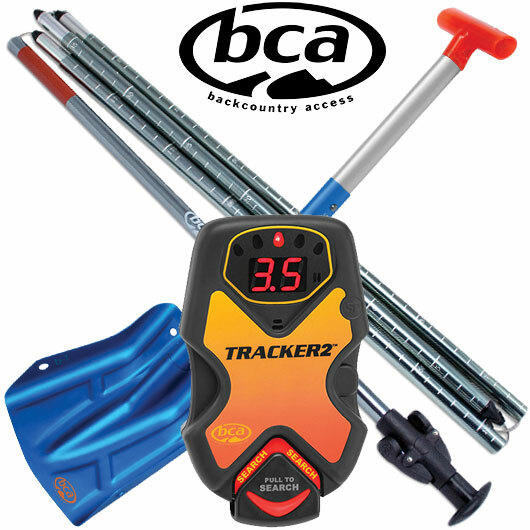 Goodguides have a full range of back country rescue equipment to kit you up before you head into the back country. 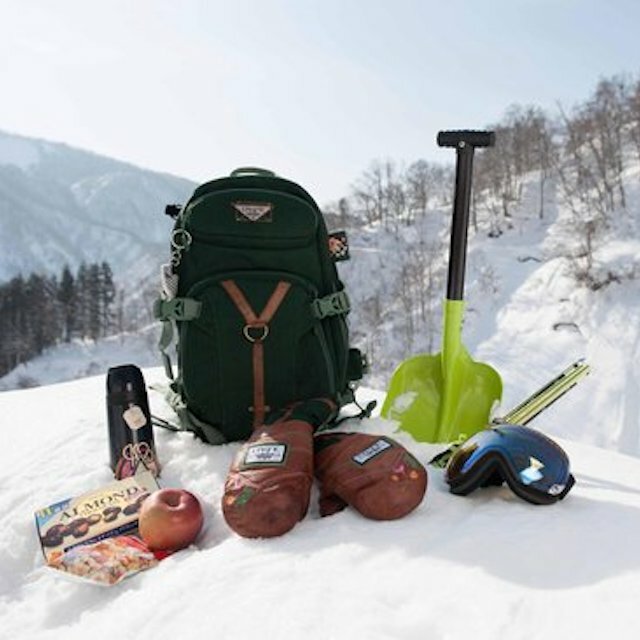 Goodguides range back country equipment has something for everyone. Whether you are after skis, s splitboard or snowshoes Goodguides is a one stop shop that will get you prepared for the powder.